Think you know the McFaddin-Ward House? Think again. The McFaddin-Ward House is excited to launch a brand new tour in addition to regularly scheduled tours. The #MWHSecretTour will be the public’s chance to see the McFaddin-Ward House in a brand new light. Designed specifically for locals who have taken the traditional home tour, the brand new "secret" tours give visitors the unique chance to see the McFaddin-Ward House like they’ve never seen it before. Limited to six people, these tours will be announced exactly one month ahead of time. The tours will cost $10 per person. Visitors will get a chance to see parts of the house not seen on a regular tour. They will get a bird&apos;s eye view of the grounds, and take a peek behind the curtain, at some places not typically seen by the public. We&apos;ll end the tour with some light brunch fare on the porch. 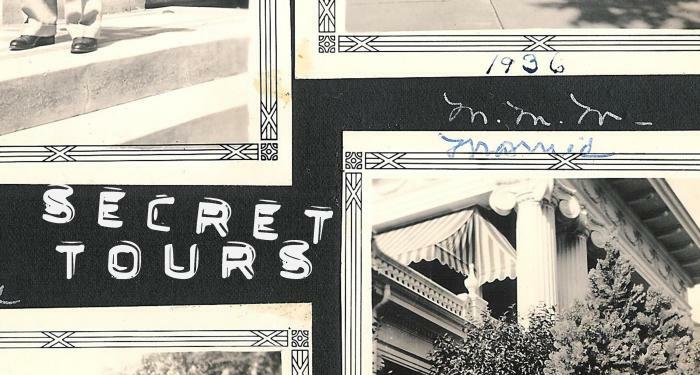 The first secret tour is Saturday, July 11th. It will last from 10 a.m. until about noon. Visitors can sign up by calling the McFaddin-Ward House office at (409) 832-1906, or email their information (name and number of guests, along with a contact phone number).